Media organisations should ride the internet wave, not try to turn back the tide, according to Mark Scott, the Managing Director of the Australian Broadcasting Corporation. 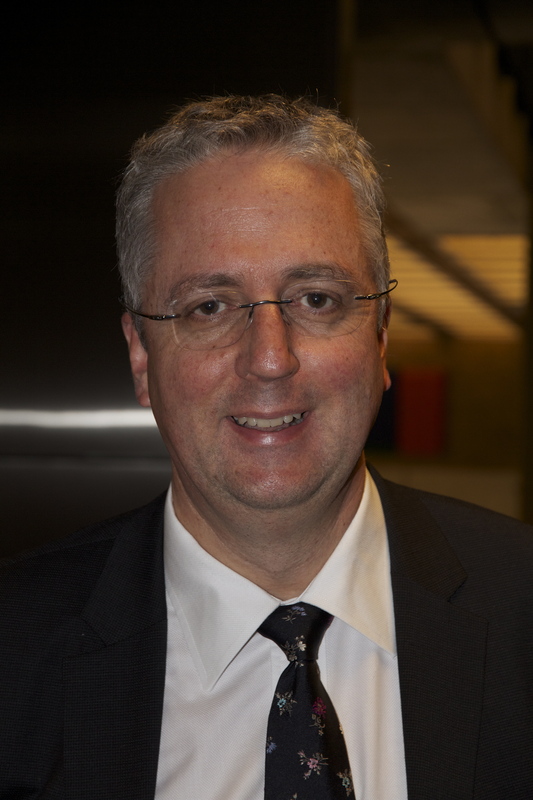 Speaking at the Journalism Education Conference in Sydney, Scott attacked Rupert Murdoch’s firewalls around News content. roughly six times more readers than there were print sales of the paper. Post paywall, the web audience is less than a sixth of print sales and the paying web isless than a twentieth of print sales, possibly far less. And at the same time, circulation for the print editions of these newspapers has continued to decline at the same dramatic rate as other papers in the UK market. Mainstream journalism has failed the public interest, reckons author, Martin Hirst. 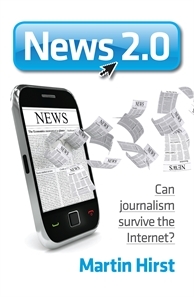 Citizen journalism is too feeble to provide a viable alternative. The future looks grim. Fortunately, Dr Hirst believes that pessimism of the intellect should be coupled with optimism of the will. Dr Martin Hirst is an Associate Professor of Journalism at the Auckland University of Technology. A former Sydney journalist, he’s previously co-published a book on journalism ethics.